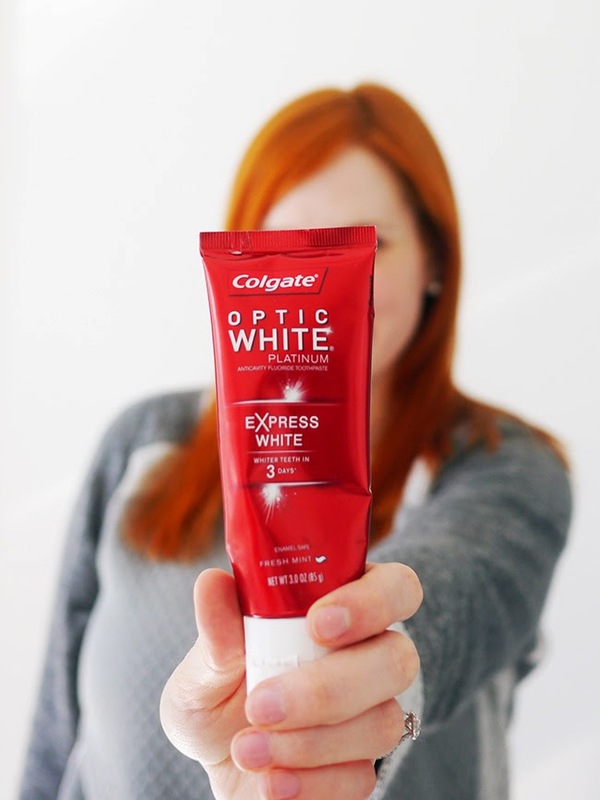 I use that toothpaste and it really does do amazing things! My nails are superrrr weak as well. I've heard a lot about Biotin, so I should try it! Love that toothpaste, there really is a visible difference! wow ur before and after pics shows the paste does work I need to buy one . Great post. I will have to try that paste, you really could tell the difference! 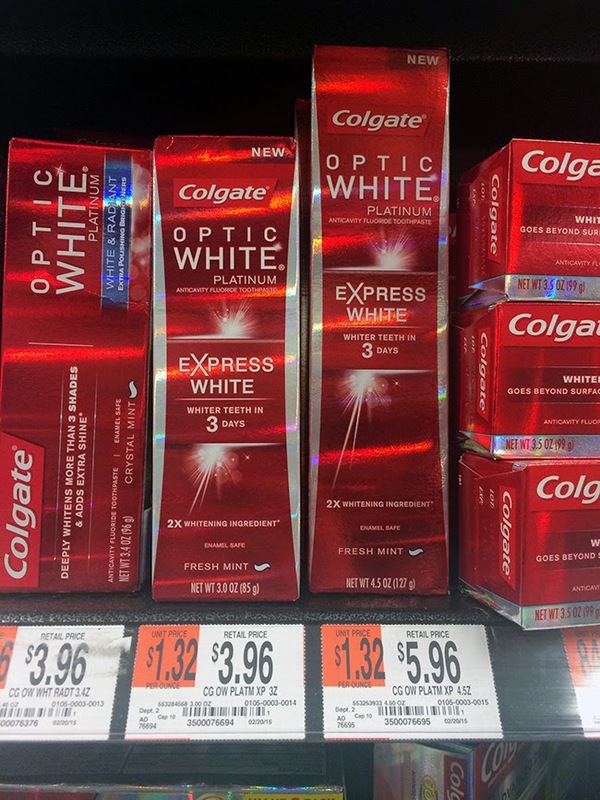 I use the crest toothpaste, but I may just need to make the switch! That toothpaste is the best!